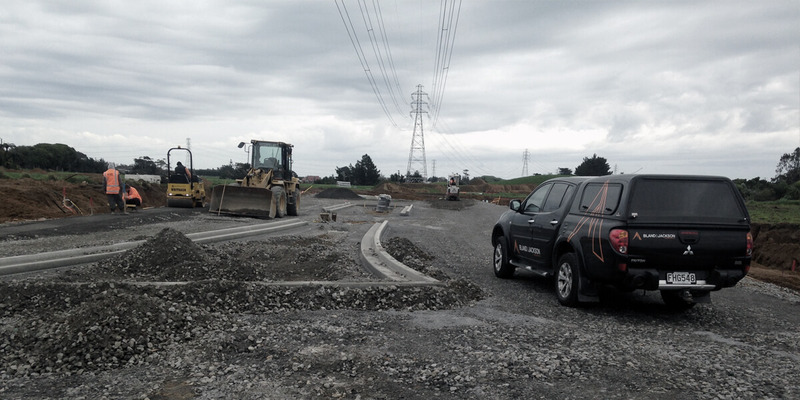 Settlers Bush - Bland & Jackson Surveyors Ltd. 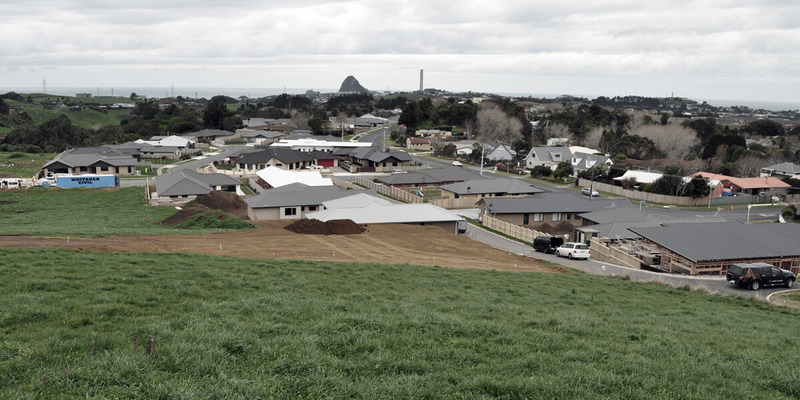 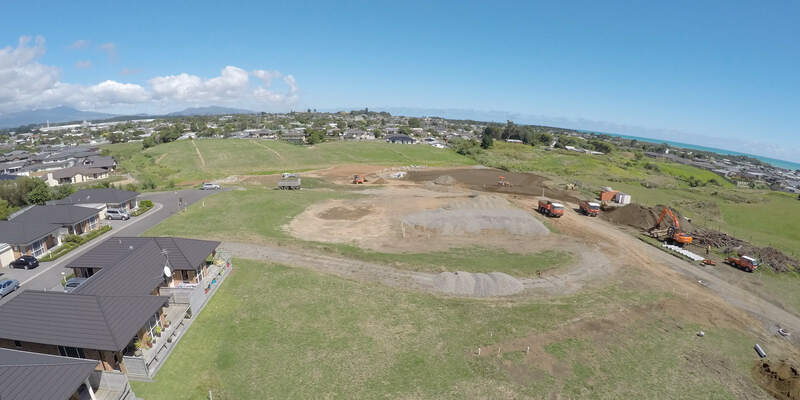 This development is located in the Barrett Road area on the west side of New Plymouth. 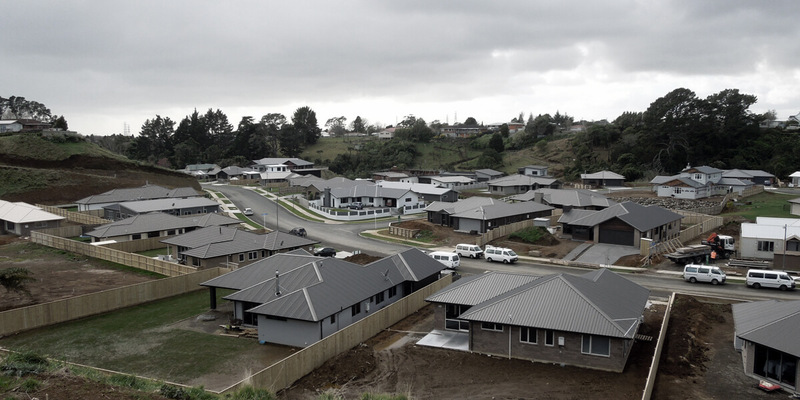 This is a 110 lot residential development being undertaken in stages by the developers, Settlers Bush Development Trust. 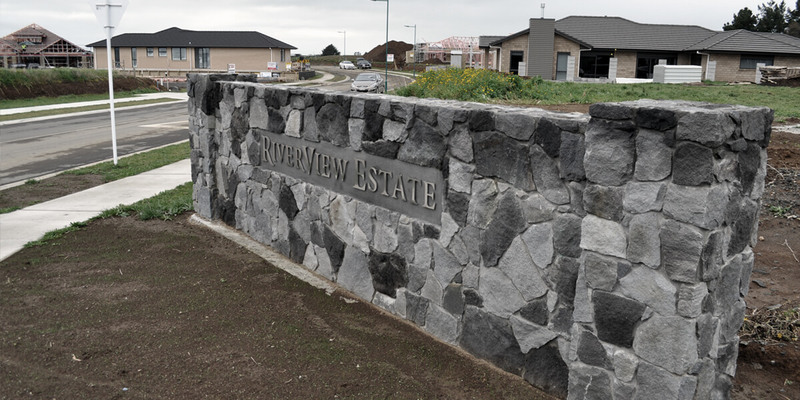 Stage 1 (13 Lots) established Margaret Alice Close off Pararewa Drive and was completed in 2007. 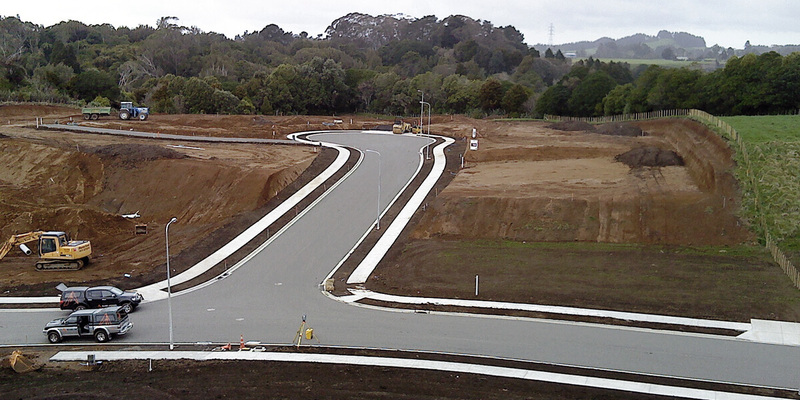 Stages 2 & 3 (16 & 9 Lots) established the first part of Honeyfield Drive and Settlers Close. 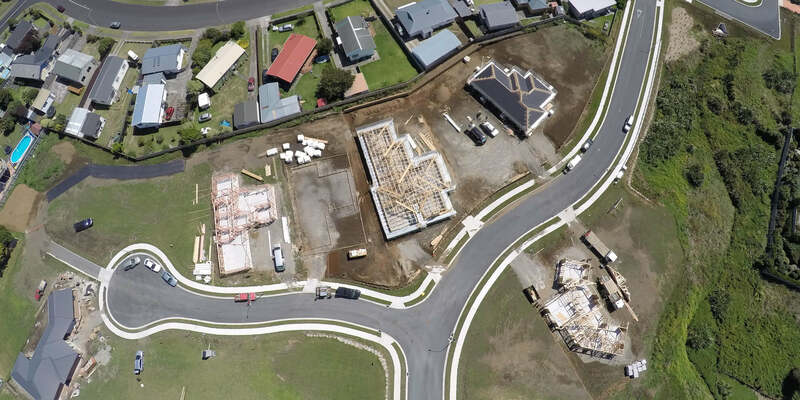 Stage 4 is currently under development and will create a further 19 Lots.